Chevrolet 5th and 6th Gen Camaro: The Sixth Gen Camaro is here! The Sixth Gen Camaro is here! The time has come, will you be present as Chevrolet introduces the Sixth Generation 2016 Camaro? The Camaro will, once again, be produced on US soil in Lansing, Michigan. 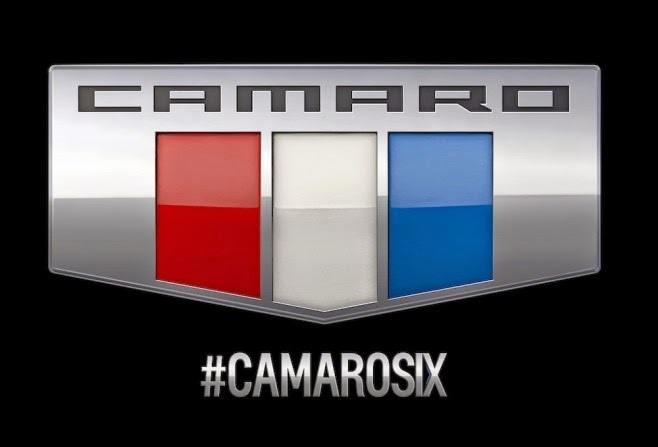 Be among the first to experience the 6th-Gen Camaro on 5/16/15 as the star of its own event, THE CAMARO SIX PREMIERE. Where better than the legendary Belle Isle Park, home of the Chevrolet Detroit Belle Isle Grand Prix. All are invited to usher in Camaro SIX at this adrenaline-filled celebration featuring track laps with pro drivers, a Camaro museum, talks with engineers and designers, and more. Space is limited. Learn more and RSVP today. While we understand the event is currently full, you may be able to be on the wait list. Share the experience on Social Media using the hashtag #CamaroSix and keep it trending.